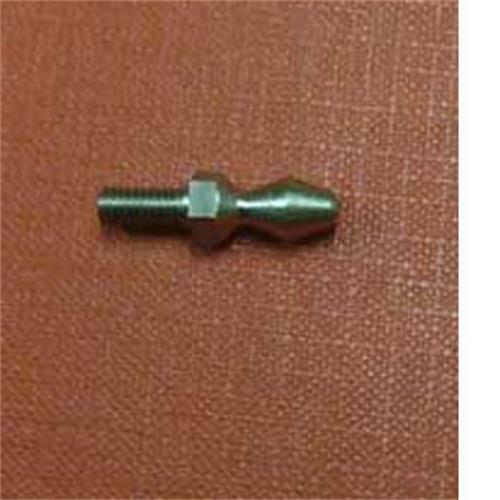 Pan Door Pin for Spinflo Cookers for side opening oven doors. Perfect for my requirements. Thanks.